The good news is there are sparks in our present that can be fanned into the roaring flames of survival. For me, this spark has been provided by the grassroots Wet’suwet’en people who are digging in on their homelands at Unist’ot’en Camp to stop pipelines from being built. 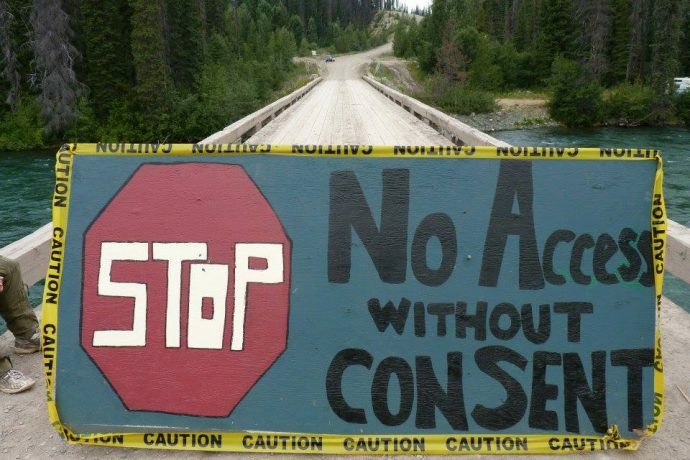 They are certainly looking out for our future and for our future generations, but Unist’ot’en Camp is also protecting the land right now. If the pipelines cannot ruin their land today, then they may not ruin their land tomorrow. But, if the pipelines ruin their land today, they may be ruining their land for a long time.